Did you know that on average, more than 20 million Americans get together for Super Bowl Sunday? Close to one billion chicken wings are gobbled up and washed down with almost 350 million gallons of beer each year. You can spread the amount of guacamole consumed during the Super Bowl over one football field and it’d be nearly 11 feet deep. Stats show fans spend at least a month preparing for parties at home. Skip the cooking and the clean up and check out our list of San Diego’s favorite bars or restaurants to watch the Patriots take on the Seahawks and, most importantly, eat and drink! With chips and dip, men in pads, and hilarious commercials, it’s no surprise that last year’s Super Bowl was the most-watched US television event in history. This year’s spectacle promises to be just as big, or even bigger, with Katy Perry lined up as the half-time performer! 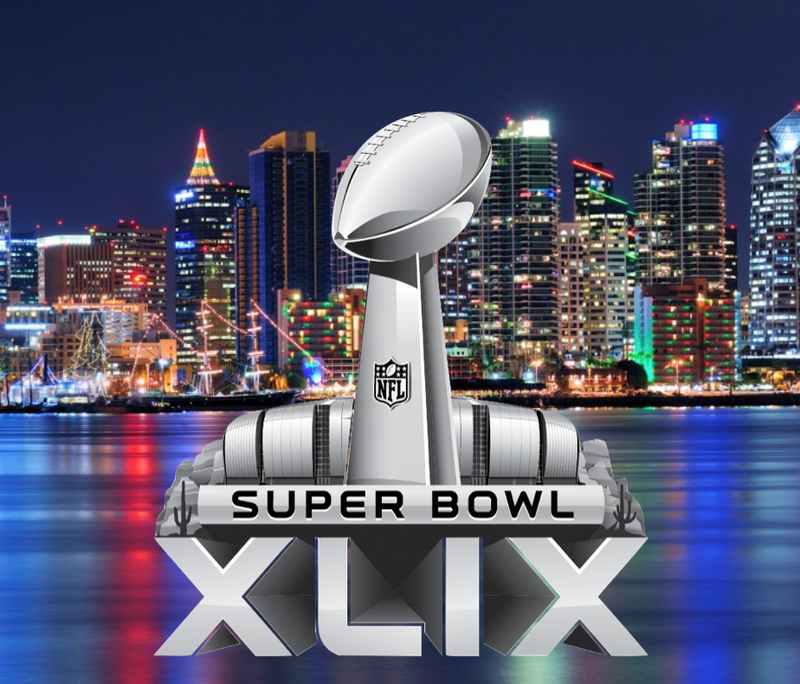 Make your plans now and visit one of these top San Diego spots to watch the Super Bowl on Sunday, February 1. 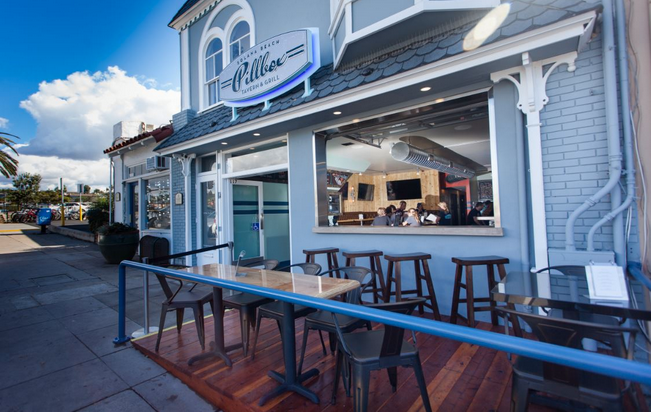 On Super Bowl Sunday, head to The Duck Dive in Pacific Beach for $5 Jameson and $3.50 Pacificos. Bring the gang along and share the special $15 Super Sampler Platter and two-for-one Super Punch Bowls all game long. Booths, with their own family style menu, are also available to ensure a prime game-watching spot. To reserve a booth, email reservations@theduckdive.com. At Oceanside’s quintessential coastal seafood gathering spot, Hello Betty Fish House, guests can take advantage of a $49 Special in honor of Super Bowl XLIX (49). The special will be offered all day long and will include 4 craft beers, Crab Dip and 4 Smoked Fish Tacos that patrons can enjoy while catching the game on one of 15 both indoor and outdoor TVs. 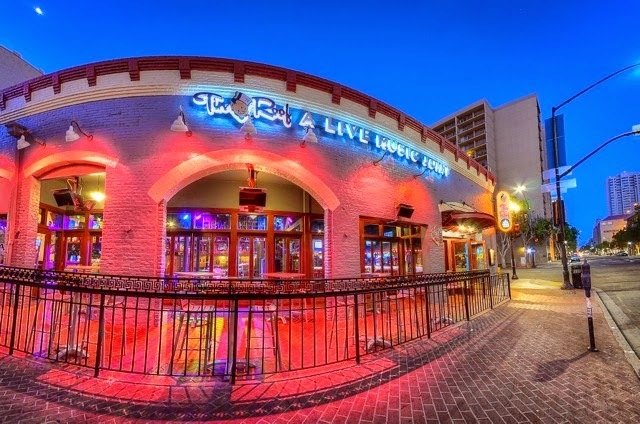 Spend Super Bowl XLIX at Tin Roof in downtown San Diego! The game will be shown on Tin Roof’s gigantic projector screen in addition to the 25 big screen TVs throughout the two-story restaurant. Football enthusiasts will enjoy a Build Your Own Game Day Nachos bar, complete with all the toppings. Food and drink specials available all day including 100oz Beer Towers. Will you be as lucky as the winning team? Find out with quarterly raffle prizes! It’s happy hour all game long at La Jolla’s newest pizza and craft beer space, Regents Pizzeria. Come see the restaurant’s new location and watch the game on one of multiple TVs while enjoying $1 off all craft beer pints, beer flights, wine, chicken tenders, garlic knots, hot wings, mozzarella sticks, sliders and more. If you’d rather stay at home to catch the big event, Regents can bring the party to you. The restaurant offers delivery within an immediate radius. In La Jolla, Super Bowl Sunday starts early in the afternoon at Prospect Bar & Grill. Stop by the Prospect Street establishment at 1 p.m. for a pre-game party featuring the Ryan Hiller Band and stay for $3 Coors Light and shots of Jameson and Fire Balls for $6. 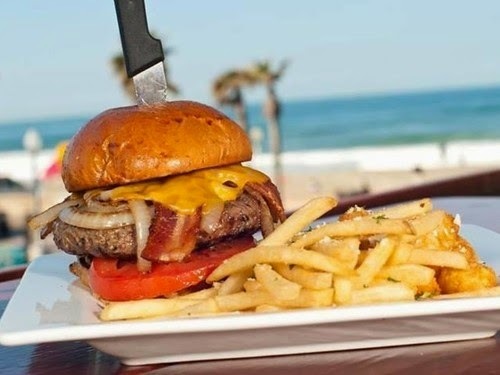 When stomachs start growling, a burger and beer for just $13 will hit the spot. Prizes and giveaways will also be given out all day. Harrah’s Resort Southern California will host a “Super Sunday Funday” for the Big Game with appearances by former players, including Kellen Winslow, Hank Bauer, Glenn Cadrez, Ed White, Brande Roderick and more. Partygoers can enjoy the Big Game in the brand new events center with four different rooms providing easy viewing on a huge 9’ x 16’ screen and four massive drop down screens. The party will feature a “Tailgate Buffet” complete with endless amounts of football favorites. Tickets can be purchased for $30 at the door or at Ticketmaster.com. Tickets include preferred VIP seating, located in the front near the stage set-up for guests to enjoy the game and their food, private bars and a classic football memorabilia giveaway item, a cast iron skillet. Guests who do not wish to pay, can still access the room and sit in the risers for free. This event will be comp’d to 600+ guests. Situated in the heart of the Gaslamp Quarter, The Commons Bar draws a crowd of hungry sports fans who park at the bar to eat, drink and catch the game on 16 flat screen TVs. The Commons serves up delicious football grub from their signature chicken wings with a variety of house made sauces and starters including pretzel nuggets and popcorn chicken bites to the launch of their Football Sunday Brunch menu. Their signature Football Sunday Brunch menu, offered on Sunday game days, includes a breakfast burrito filled with all the works of eggs, sausage, tater tots, shredded cheese and bacon to the incredible Southern Bowl with three homemade biscuits, three strips of breaded chicken, and eggs topped with homemade sausage gravy. Wash it down with their signature Bloody Marys and $10 bottles of champagne available all day on the big day. The restaurant also offers take-out service for at-home Super Bowl parties in need of catering. No matter what teams are playing, Searsucker Del Mar promises a fun-filled event. On the newly-expanded football patio with plenty of TVs to catch the action, Searsucker Del Mar will be serving up a Whole Roast Pig “Pig Skin Buffet & Feast.” For $35 a person, guests can enjoy a delicious feast. Drink specials will also be available throughout the day. Located in the heart of San Diego’s Gaslamp District, barleymash has more than 30 local micro- and nano-brews on tap and a full bar. Barley-infused flatbreads make for elevated game day grub along with iron fries, topped with grilled chicken and whiskey wing sauce or a veggie version with brick oven roasted farmhouse veggies and pepper jack beer-cheese sauce. Combine this spot’s eight signature beers brewed on location with 18 HDTVs, and you’re talking about game day at Pacific Beach AleHouse. Menu favorites like the AleHouse Rattlesnakes and handmade flatbread pizzas are perfect for the crowd. Bonus? Many of the menu items can be prepared gluten-free. 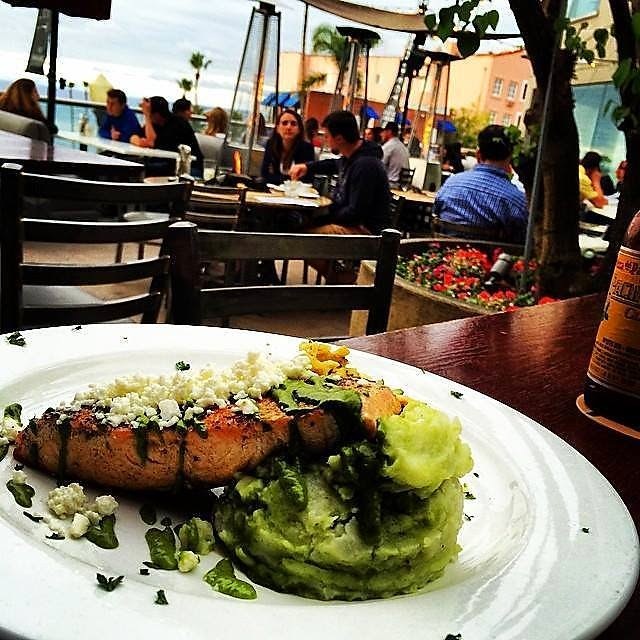 Just steps from the sand, watch the big game San Diego-style at Mission Beach’s Sandbar Sports Bar & Grill. 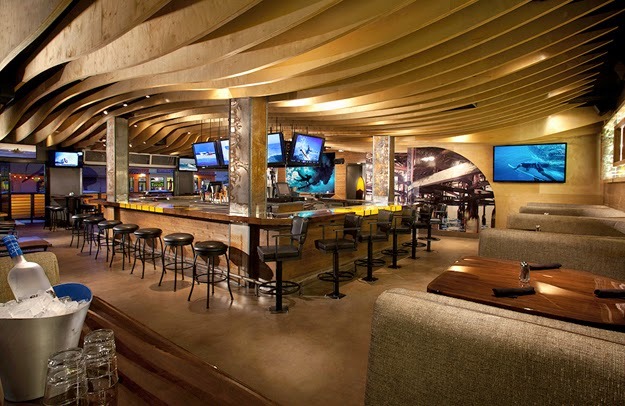 Pull up a seat at Sandbar’s sky bar to catch the game and grub on award-winning fish tacos and cheesy nachos. Wash it all down with an ice cold beer or margarita. Celebrate an American tradition with German-style beer steins and pretzels at Tavern in Pacific Beach. Tableside taps ensure a steady flow of beer directly to your table from the ice cold keg room while 42 strategically placed HDTVs mean you won’t miss a minute of the Super Bowl. Try the Kegs in a Blanket; Tavern’s version of the old favorite comes with cheddar-brats wrapped in pretzel dough. 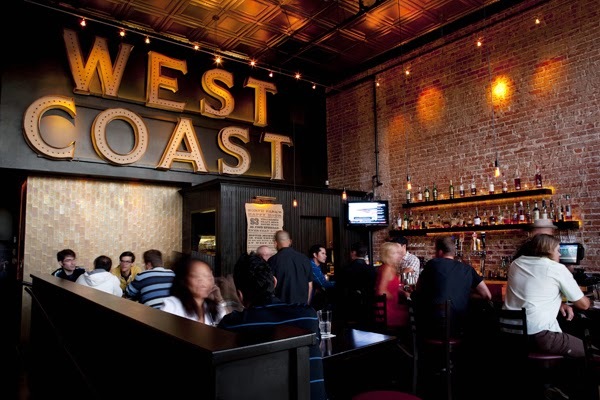 West Coast Tavern is the hippest place in North Park to watch the Super Bowl. Enjoy the game on a giant projection screen with Chef Abe’s nearly famous Chicken and Waffles or mouth-watering BBQ Pork Belly Sliders. Try one or more of West Coast’s corral drinks, your choice from 15 different cocktail variations of the Moscow Mule. Catch the game at North Park’s True North Tavern. Twenty-five HDTVs and two full-service bars guarantee a good time. Order tater tots like you’ve never seen them before with the Crazy Horse. True North Tavern piles the cafeteria favorite high with carne asada, shredded cheddar cheese and horseradish cream sauce. Touchdown. 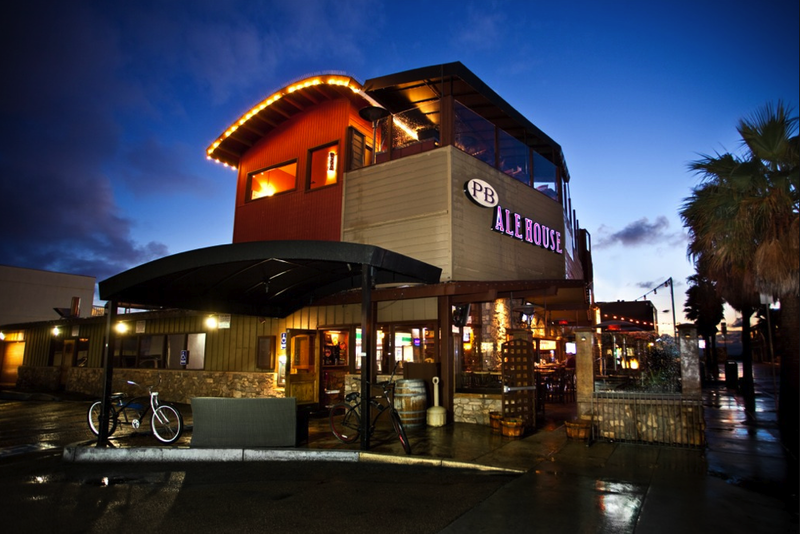 Solana Beach’s Pillbox Tavern can play host to North County residents this Super Bowl Sunday. Leave your finger’s clean and scoop Buffalo Chicken Dip with house chips and dip Fried Pickle Spears into Pillbox’s spicy ranch. Nurse a beer (or two) from Pillbox’s selection of rotating local tap beers. 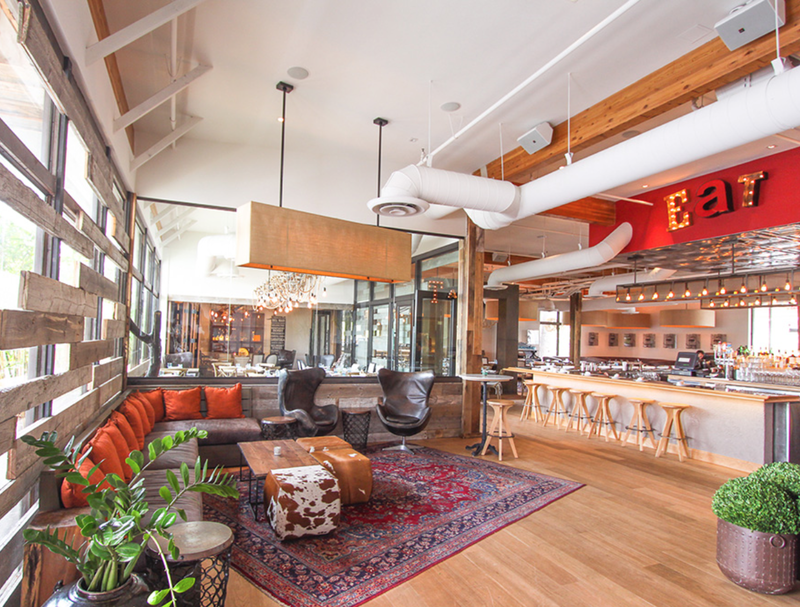 Lumberyard Tavern is home for Encinitas’ residents looking for a spot to catch the game. Pull up a seat at the bar for a local beer on tap or select your whiskey of choice if needing something a little stronger during the game. Fuel up at half-time with a burger or Lumberyard’s fish tacos topped with cabbage, jalapeño cream sauce and a mango pico de gallo. If San Diegans would rather watch the game at home, Pacific Beach Fish Shop and Encinitas Fish Shop encourage them to grill fish for their friends and family. Both Fish Shops offer a variety of fresh fish that customers can buy straight from the restaurants and take home that same day.